Vacation days, project due dates, meetings and more. 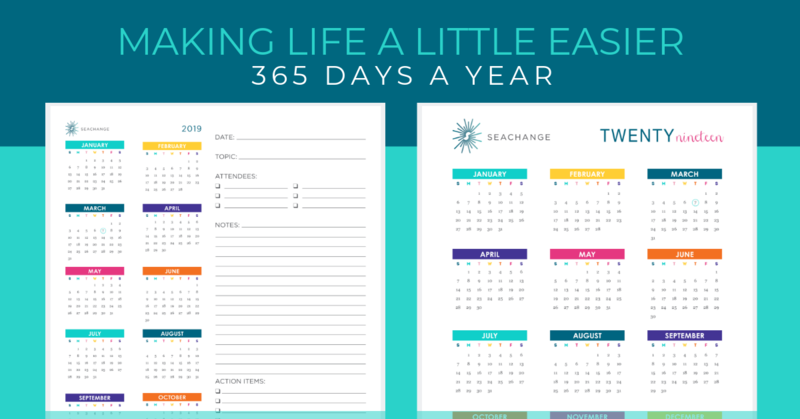 You can track them all on our printable calendars. They're designed for 8 1/2 x 11", so you can easily print them right at your office. Select one or both. Download your printable calendars now.